Yesterday, we got the biggest leak regarding Moto X 2017 via the official presentation video. That leak revealed that the phone has a Metal and 3D Glass finish, dual cameras, IP68 rating and also the AI Integration. But, it seems now you should stop calling it ‘Moto X 2017’ as the company has already decided what to call it. We are talking about the official name of the phone which is going to be ‘Moto X4’. LET’S STOP CALLING IT ‘MOTO X 2017’, EH? It all started with the original Moto X after which the 2nd gen Moto X was launched next year, followed by the 3rd Gen Moto X Devices. 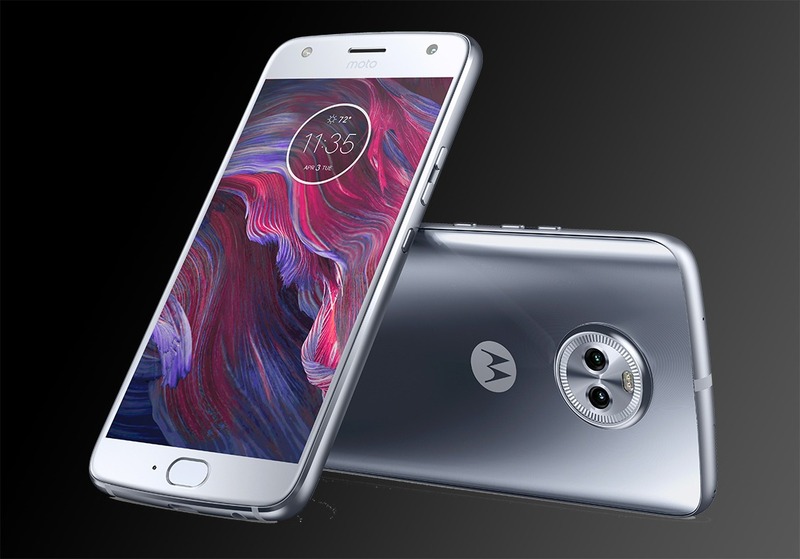 So, it pretty much makes sense why the company decided to call it Moto X4 and not Moto X 2017 or something like that. Talking about the specifications, the leaks and rumors suggest Snapdragon 660 processor with 4GB of RAM. The phone has a 5.5-inch Display, 64GB internal storage, and a 3,800mAh battery with Turbo Charging support. 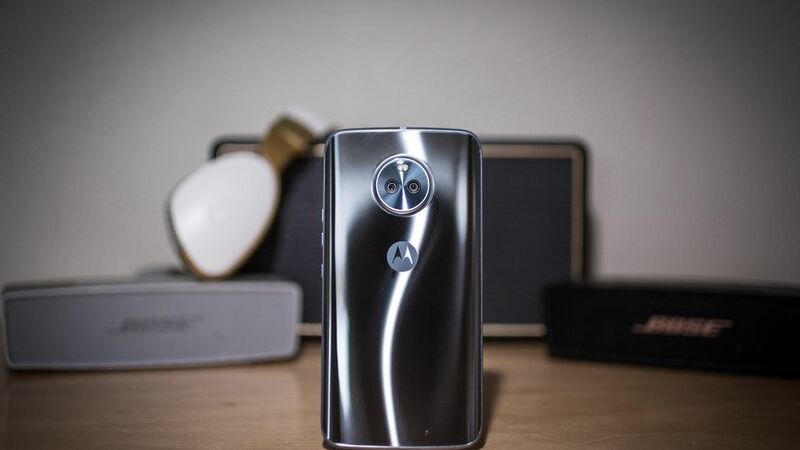 Some other features include IP6 Rating For Dust and Water Resistance, AI Integration, Metal and 3D Glass, Dual Camera setup on the back and more. 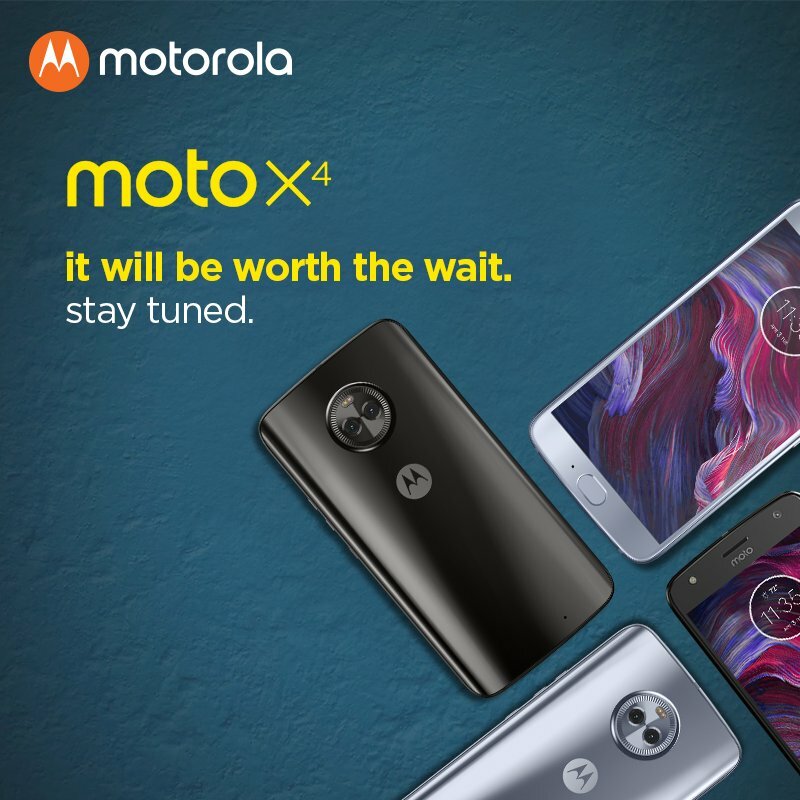 Are you excited about the Moto X4 aka Moto X 2017? Do let us know via the comments section.